Our school is open to students of NYSD to work on projects or perfect their skills. Alumni of NYSD are also welcome to come back - not just to say hi but also to use our space as a launchpad for their career. NYSD provides an intimate atmosphere in a pre-war loft that was once a garment factory. 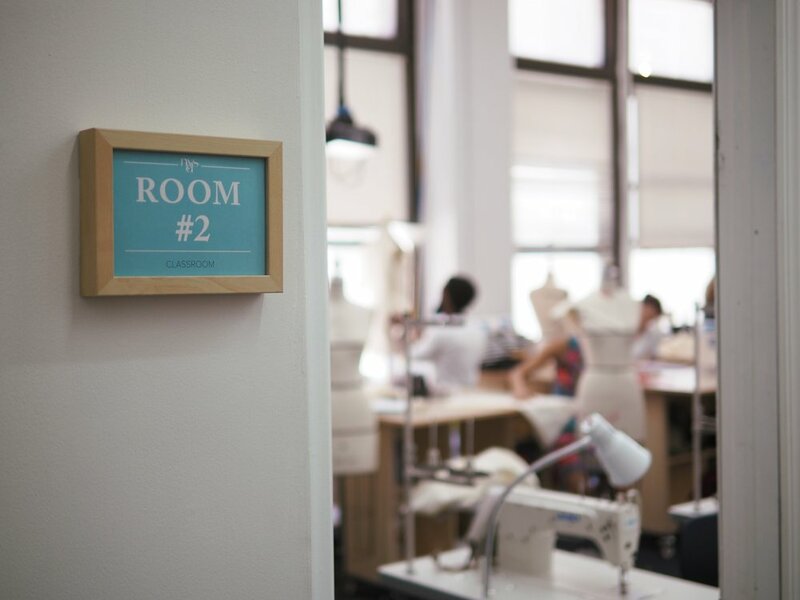 The studios are equipped with industrial sewing machines and cutting tables available for students to work on projects, homework, and perfecting their skills. 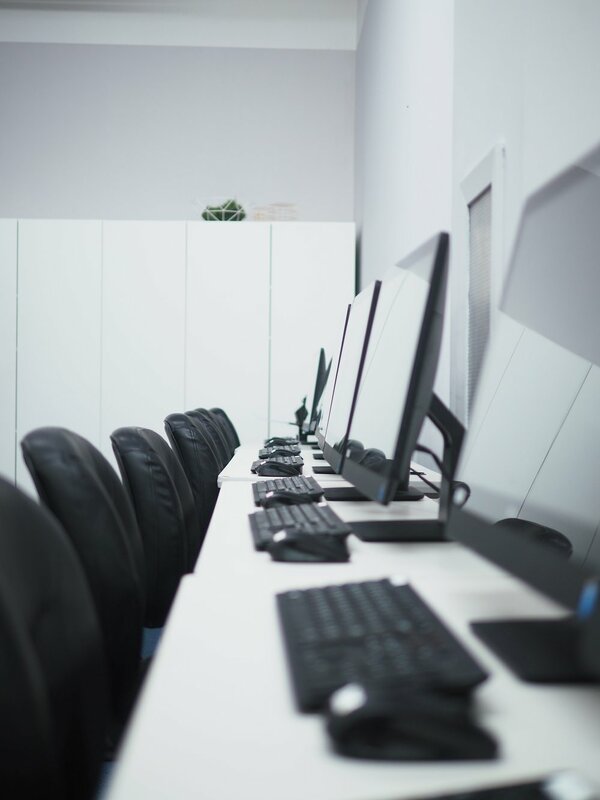 The computer lab of 20 touch screen computers are loaded with the latest Adobe Suite programs. 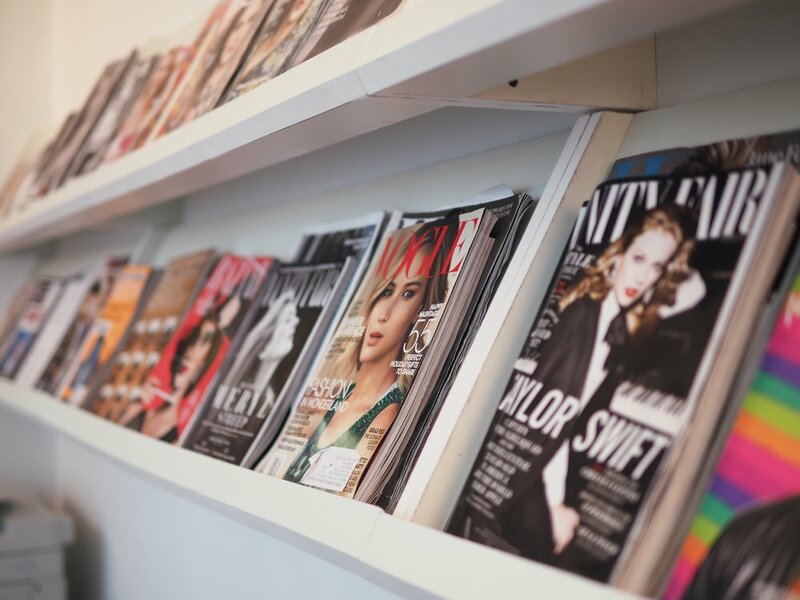 The library holds fashion design, graphic design, and art related books that are available to students for reference. NYSD enrolled students are welcome to check out books on a first come first serve basis for up to two weeks at a time. 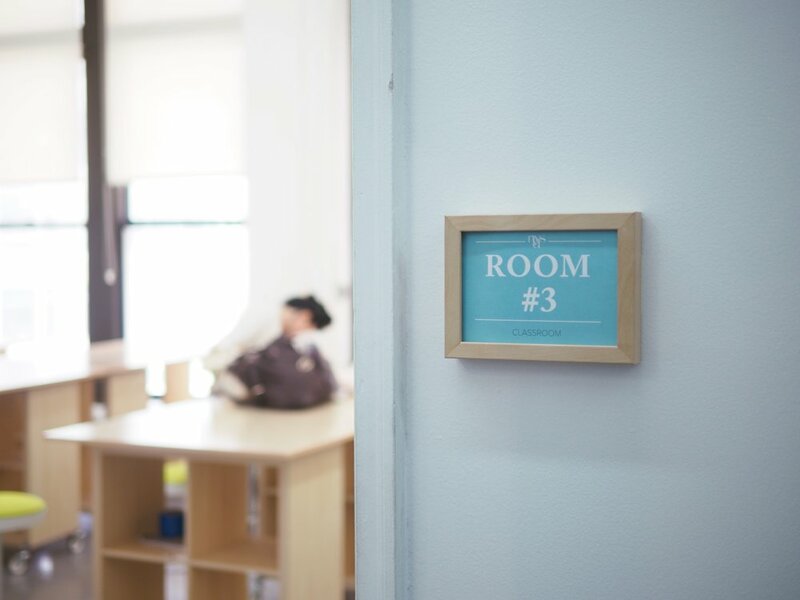 Since many of the classes are held in the evenings, we understand the needs of our working students and have allocated a space for students to eat and take a break. Students are encouraged to eat in the student lounge and not in the classrooms.